Make your customers feel a bit happier when they enter your store. To get more people in your business, you have to offer customers a one-of-a-kind experience not found in others. Aside from promotions and giving out freebies, one of the keys to retaining customers is how you maintain your shop. If it looks welcoming, smells nice, and have a pleasant atmosphere, people won’t get enough of you! 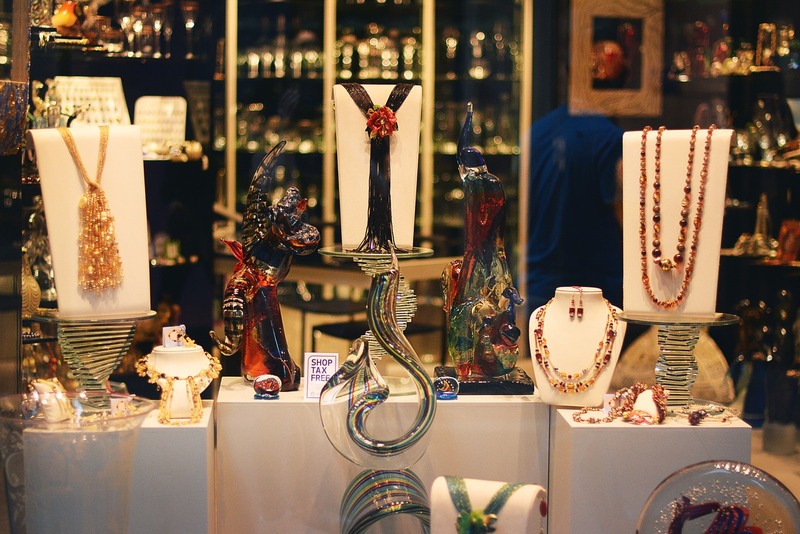 That said, here are five tips to get a light and fun atmosphere inside your jewelry shop. Paint the walls in pastel colors. 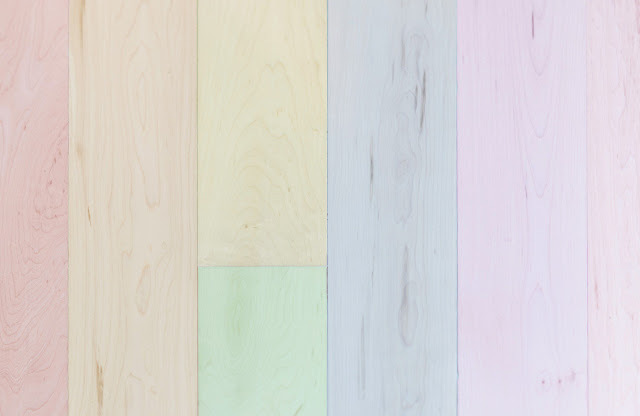 Change your dull wall color with fun pastel colors. You can also opt to cover them with beautiful wallpaper that reminds of lovely places or memories. However, if you think changing your walls takes too much work, you can hang wall decors instead. Choose paintings that give a happy vibe or fun decor that can make anyone smile. Of course, all these should still complement the general theme of your jewelry shop. 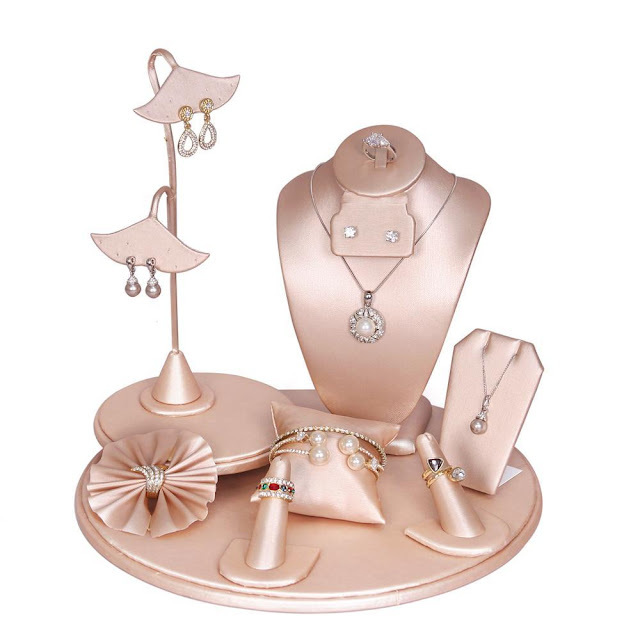 Use jewelry displays with happy or light colors. Instead of using the generic ones in black or white, try to use jewelry displays in a different color or design. Why not go with a hot pink necklace display or a pastel blue ring holder? Metallic colors work well too. Just like fashion jewelry, jewelry displays also come in many happy colors and designs that will definitely attract your customers. Turn on some calming music. One factor that can make people stay longer in your shop is music. If you are blasting party music through your speakers, people will get annoyed and shop somewhere else. 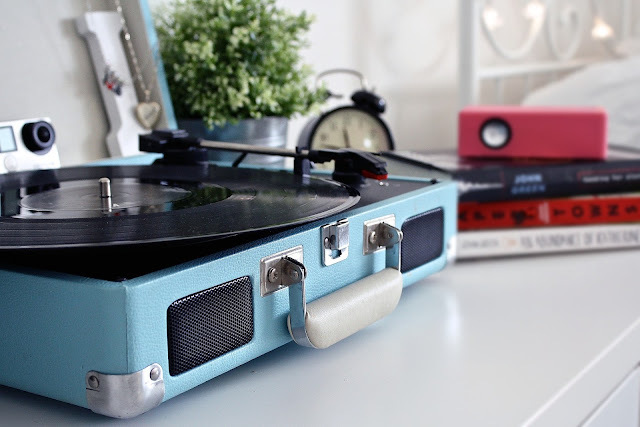 Whereas if your play calming music like jazz or even classical at just the right volume, people will enjoy checking out your items for longer. Use a scent diffuser or humidifier. Keeping a cheerful atmosphere also includes how your shop smells. The olfactory senses play an important role in evoking your customers' emotions. Make your customers feel like they have entered the spa and not the meat shop. Essential oils will definitely calm their thoughts, taking their jewelry shopping to a whole new level. 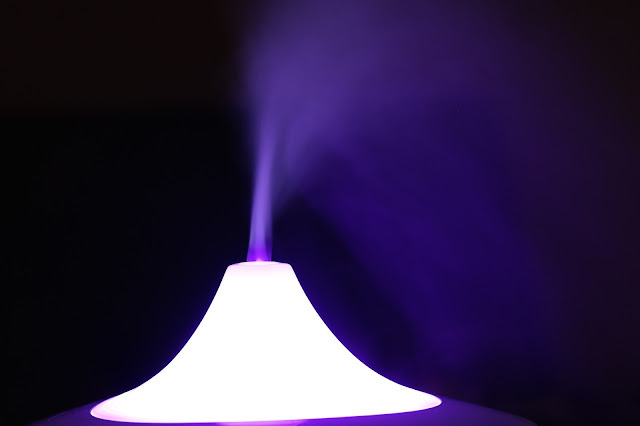 Some of the best scents to use are peppermint, lavender, green tea, and geranium. The overall lighting in your shop should not be too bright, or it might remind them of the hospital or an uptight corporate office. Dim the lights a little to give your shop a homey, welcoming feel. Save all the bright lighting to your jewelry displays and areas where you showcase your jewelry pieces. 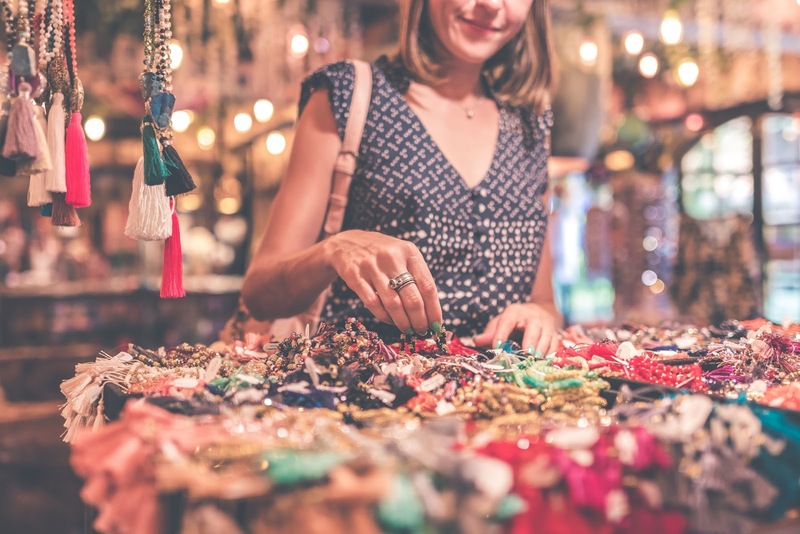 For more jewelry business tips, follow this blog! If you need jewelry displays, shop at NileCorp.com.